Exchange Anywhere: Microsoft Identity Manager 2016 Reaches GA!!! 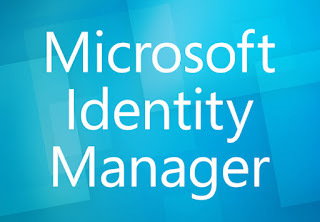 Microsoft Next gen Identity Manager reached GA this week with advanced set of features as promised and we can expect more innovations on the Hybrid and Security side as stated in the Official announcement, We can expect more updates in the future weeks. 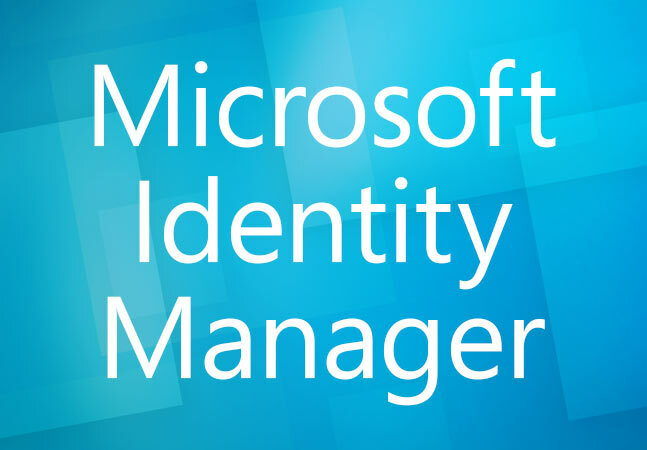 Access the AD Team blog announcement here: Microsoft Identity Manager 2016 is now GA!